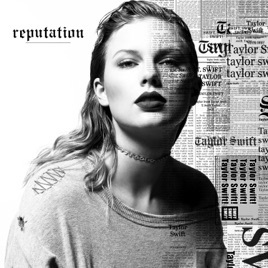 You don’t need to hear Taylor Swift declare her old self dead—as she does on the incendiary “Look What You Made Me Do”—to know that reputation is both a warning shot to her detractors and a full-scale artistic transformation. There's a newfound complexity to all these songs: They're dark and meaningful, catchy and lived-in, pointed and provocative. 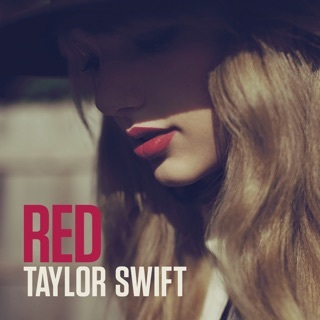 She's braggadocious on “End Game,” a languid hip-hop cut with Ed Sheeran and Future, and then sassy and sensual on “…Ready for It?” and “I Did Something Bad.” But songs like “Call It What You Want” and “Delicate” bring Taylor's many emotional layers together and confront the dynamic between her celebrity and personal life: “My reputation’s never been worse/So, you must like me for me,” she offers. It all makes for a boundlessly energetic, soul-baring pop masterpiece—and her boldest statement yet. Love the song and what the album stands for. She is such an honest and brilliant human. 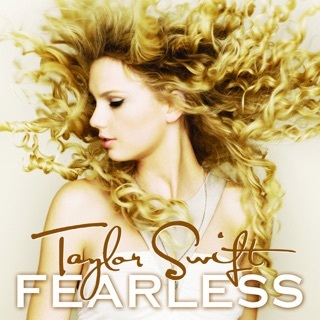 She is an incredible singer-songwriter. 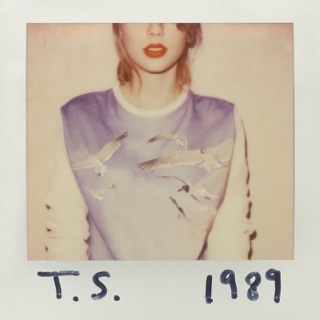 This new album is going to rock just like her other albums. This album stands for a very strong subject, that we all can relate to. this is horrendous... the chorus is toxic. not to mention she is literally capitalizing off of the snake rhetoric. "stop labeling me with this persona that I never asked for" next thing you know, she's using it to sell an album. next.